What’s New is a weekly radio program featuring a full hour of new music, curated and hosted by KXT’s Gini Mascorro. Tune in every Monday from 7-8pm to hear the latest and greatest from across the globe and right here in North Texas. We’ve got the latest for you from Kurt Vile, Margo Price, Naked Giants and more. Check out the new music you heard this week on ‘What’s New’ with Gini Mascorro. 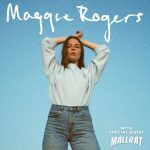 We have new tracks for you from Maggie Rogers, Nick Lowe, Dilly Dally and more. 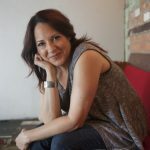 Listen to ‘What’s New’ with Gini Mascorro every Monday at 7pm on KXT. 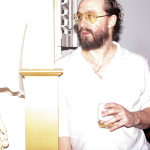 Neko Case, Phosphorescent, Hana Vu and local artist Ron Bultongez — here’s the new music you heard this week on KXT. The Lemon Twigs, Island, Frankie Leonie and more — here’s the new music you heard this week on KXT.